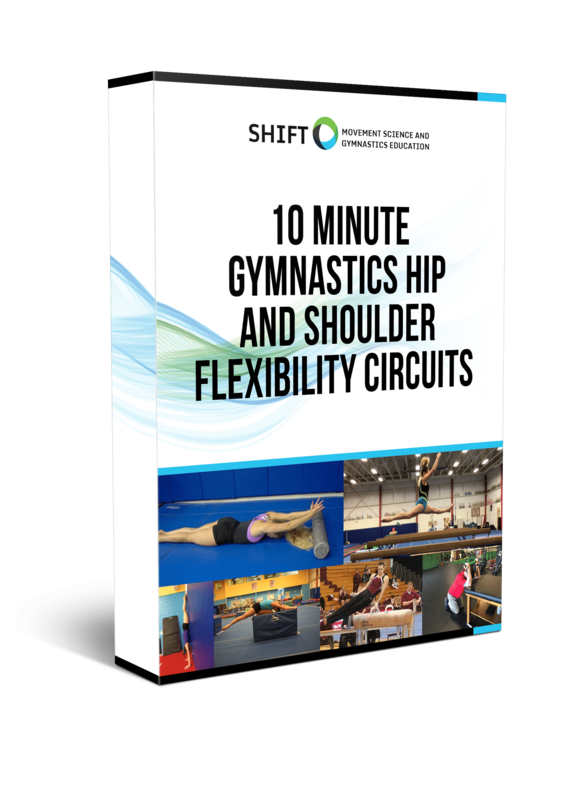 SHIFT’s New 200+ Free Gymnastics Video Database Is Now Available On Youtube! Got another big announcement this week! Over the last 6 months, I filmed an insane amount of gymnastics exercise videos for my favorite strength, power, flexibility, and injury prevention exercises. I did this because people contact me all the time wanting to get new drills, revisit videos from lectures, or share new ideas with friends that will help their gymnasts. 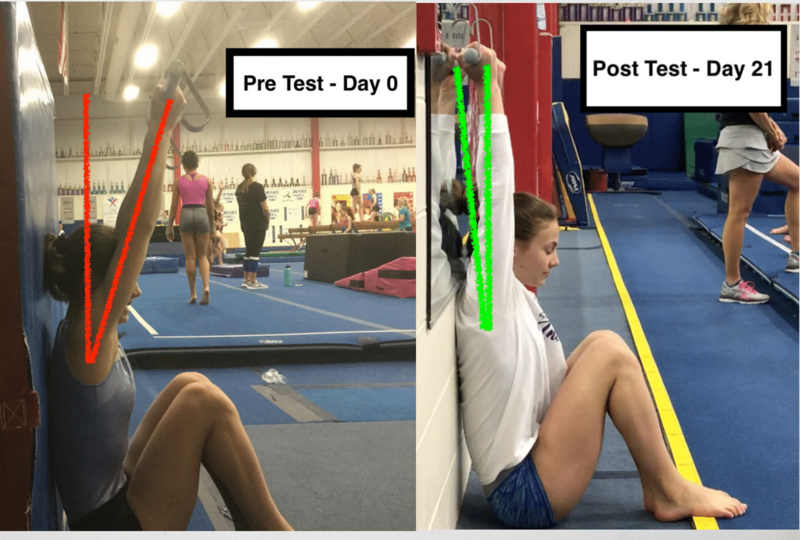 I wanted to make sure people had a huge go-to resource to learn new drills, rewatch old ones, or be able to pull up videos on their iPad to show their gymnasts like I love to do at practice. I took the 200+ videos I filmed, edited them, separated them by category (strength, power, control, flexibility, etc) and then uploaded them to the SHIFT Youtube Channel last night. They are separated by the area of the body (upper, lower, core) and also by the main goal (strength, power, soft tissue care, mobility, etc). Remember that all of these videos are all part of my epic launch of The Hero Lab that happened September 4th (click here to read more about it). This new platform has monthly gymnastics webinars on all sorts of topics from myself and other gymnastics experts like strength training, flexibility, injuries, culture development, and more. These videos will be used to help teach people new concepts. The Hero Lab also has a fantastic discussion group for people in the gymnastics community to get help and an international network of gymnastics professionals for building connections in our sport. I PROMISE you don’t want to miss out on it, so be sure to sign up below to get email updates. Make sure you hit the red “subscribe” button to get updates sent directly to you when new videos are released!